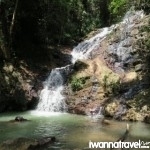 Pelepah Falls, also known as Lumbong Falls, is made up of a series of waterfall cascades. 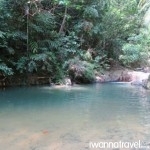 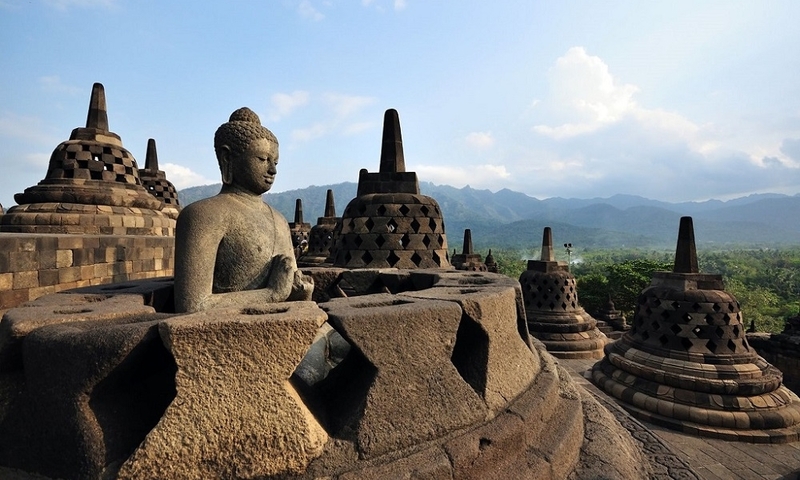 It is located at the outskirts of Kota Tinggi just 56km north of Johor Bahru. 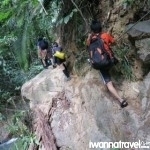 Offering a challenging yet relatively short river trek (~5 hours return), the trip is suitable for hikers experienced with waterfall terrain (rocky and slippery). 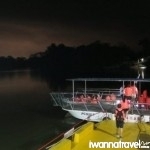 We will end the day with a dinner and firefly cruise along Johor River. 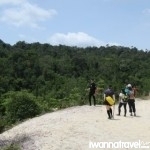 945am – Arrival at Pelepah Falls trail head and meet your trekking guide who will conduct a safety briefing. 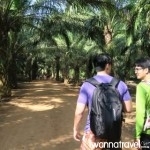 530pm – Proceed to Firefly Valley (10 mins drive from Kota Tinggi town) for dinner and firefly cruise. 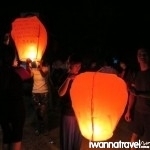 Kongming lanterns are available here. 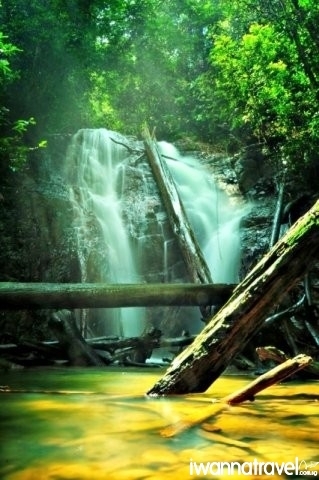 Trekking to Pelepah Falls can be treacherous due to the extremely slippery and rocky terrain. 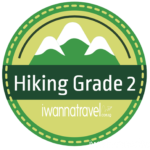 So while it is not a long strenuous trek, we recommend only experienced hikers to sign up for it. 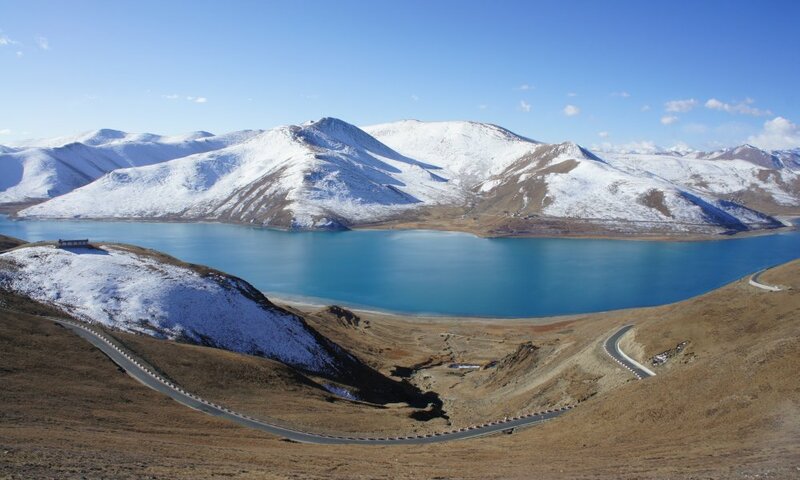 Hikers must take personal responsibility and exercise extreme care during the trek. 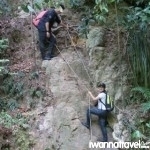 Other activities such as Mount Panti hike or Desaru Farms tour covering crocodile farm, fruit farm, ostrich farm and spending a night in Kota Tinggi / Desaru can be arranged. 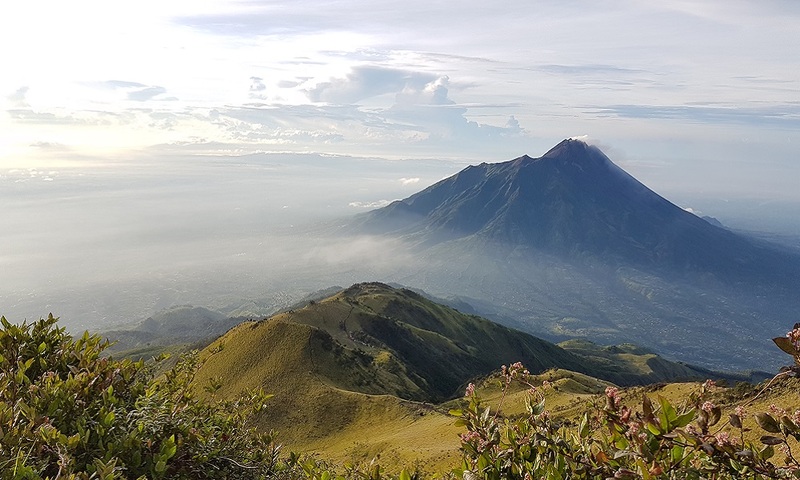 For strong trekkers who wish to extend the hike, we can add on a side trip to Bukit Sisek which will take an extra 3 hours.